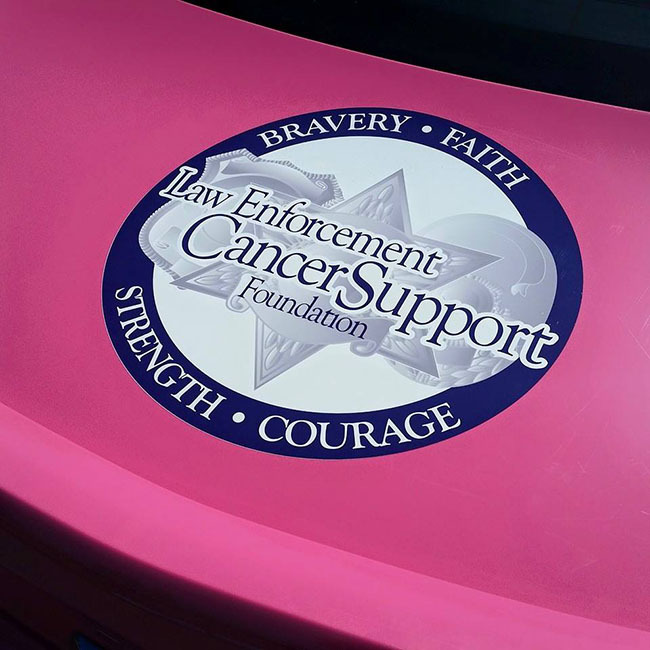 Mendocino County Sheriff, Tom Allman, contacted us to ask if we would be open to having our National Law Enforcement Cancer Support Foundation (LECSF) Logo placed on a Pink Police Cruiser that was being donated to their department. 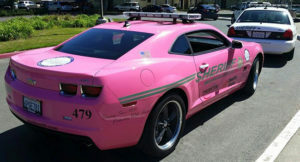 The purpose of the vehicle, is to create awareness for cancer. We are honored to have been asked to partner with the Mendocino County Sheriff’s Office on this very important project. We’d like to thank them for the opportunity to work together to raise awareness for a disease that effects so many of us. We are planning to travel to Mendocino to speak to a group of Police Chief’s and Sheriff’s to talk to them about LECSF. We are working hard to make others aware of LECSF and let them know we are resource for any of their law enforcement that are facing a cancer journey. See pictures of the car below. Help LECSF today by making a donation.